Below is a map showing location of hotels, resorts, guesthouses, apartments and other accommodations in Bermuda. The hotel number on the map corresponds to a number and a hotel name in the table below the map. Click on a link to get full description and review of the hotel. 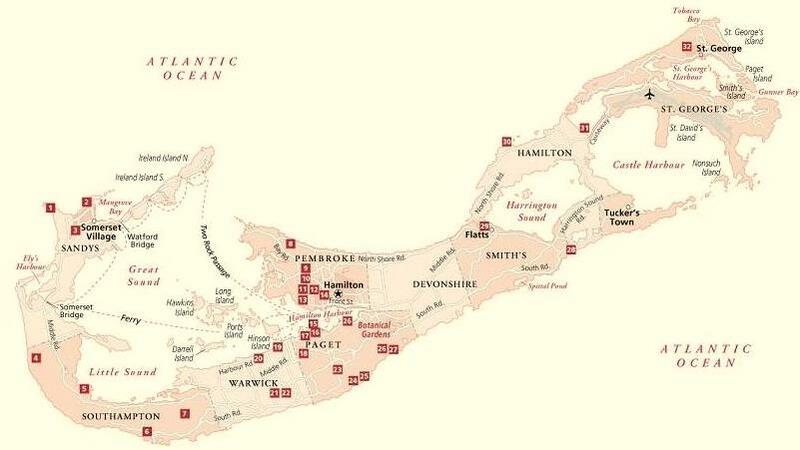 1) Check out Bermuda Parish map to know about the parish (or the district) where the hotel is located. 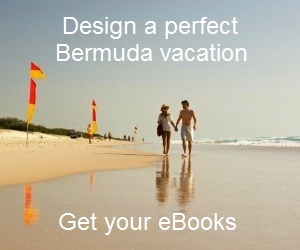 2) Check out Bermuda Map for many other great maps of Bermuda.